In this webcast, we’ll take you beyond typical cloud storage solutions and discuss the pitfalls of thinking that all enterprise-class storage solutions are roughly the same. You will learn about the advantages and popular use cases for cloud-based Storage. 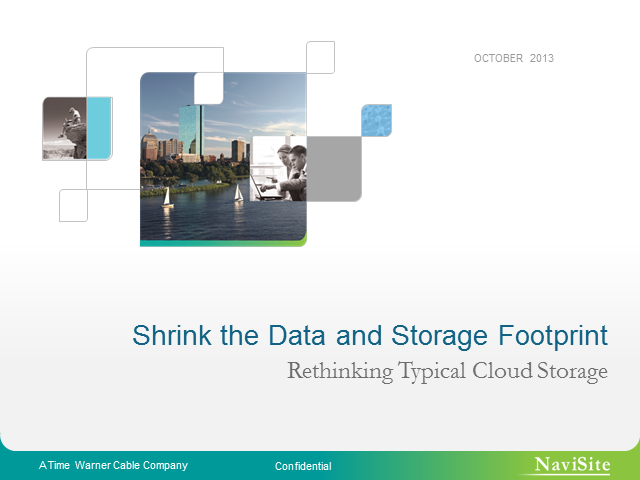 - How cloud storage has changed companies approach to storage tiering.